After scoring his maiden brace for Harare giants Dynamos in the Castle Lager Soccer season opening match, Democratic Republic of Congo-born striker Ngandu Mangala has made his mind and chose the Warriors ahead of the DRC national team. Having been in the country since 2010, the player has developed much love and attraction to the Zimbabwe national soccer team, the Warriors. With the kind of love that he got from a legion of Dynamos fans over the weekend, Mangala believes the same can also happen if he does the job for the Warriors. “I think I have developed love and affection for the Warriors. I would prefer to play for Zimbabwe. I came here in 2010 and I like this country,” Mangala said. Mangala introduced himself to Zimbabwean football when DeMbare played city rivals CAPS United on March 10 in a challenge match. He went on to tell this publication that he was gunning for the Golden Boot award. 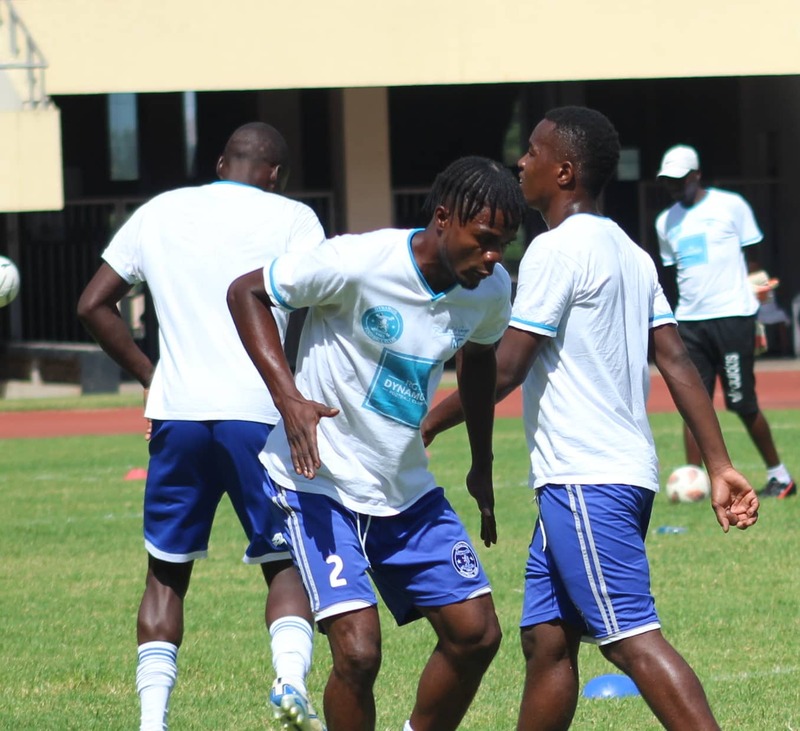 After scoring a brace against newly promoted Mushowani Stars, Mangala declared that he had more in store for DeMbare fans. “I have played my first league game and ‘zvinhu zvacho zvatanga’ (things have started) I told you before the league started that I am going to show you what I am capable of doing,” he said. He however believes the sky is the limit for him. “I think you haven’t seen much, only time will tell. I can’t talk about how many goals I will score this season, only God knows. But what I am sure of is I will make Dynamos fans happy,” said Mangala. It has been a winding journey for Mangala who came to Zimbabwbe in 2010 before turning out for a number of lower league clubs that include Banana Express in Chipinge, Ruwa United, Prime Rangers and Green Fuel before finally settling at Dynamos.